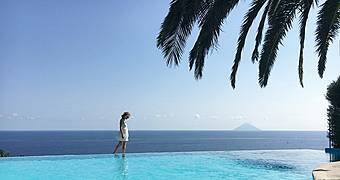 The archipelago of the Eolie islands lies to the North of Sicily. It is an area of great cultural interest and stunning natural beauty which, in the last 50 years, has become a much desired International tourist destination. The Eolie islands are comprised of 10 islands, 7 of which are inhabited. 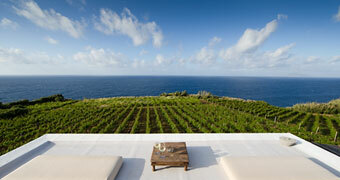 Alicudi is of volcanic origin and here olives, grapes and capers are cultivated. 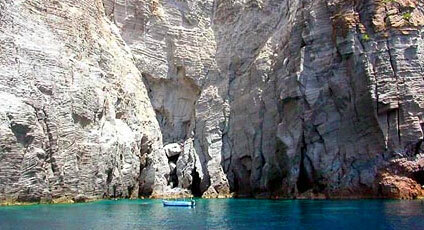 Filicudi has three extinct volcanoes: Montagnola, Torrione and Fossa delle Felci and is famous for its sea caves, such as the Bue Marino. Salina, which is divided into three areas, Leni, Malfa, and Santa Marina Salina, is important for the production of the prestigious Malvasia wine. 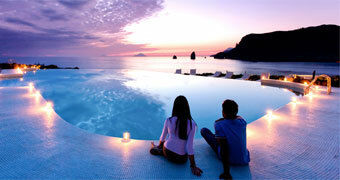 On Lipari there is a Cathedral, Castle, and the Calogero Thermal Baths. The Porto Levante beach, which is famous for its fine black sand, and Porto Ponente, where hot water from underwater geezers reaches the surface, can be found on the island of Vulcano. 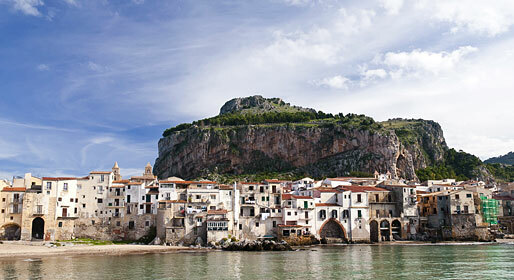 Capers are cultivated on Panarea, which is part of a tiny archipelago which includes Basiluzzo. 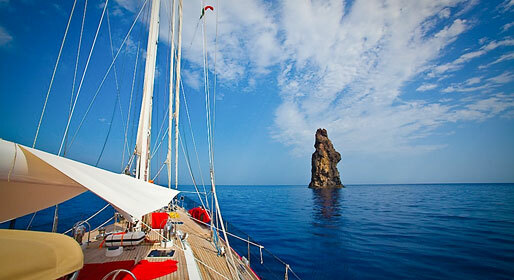 On Stromboli, dominated by the still active volcano, one finds the villages of San Vincenzo and San Bartolo.